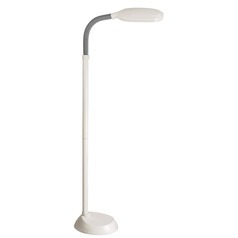 You don't have to go modern to enjoy these stylish fluorescent lamps. 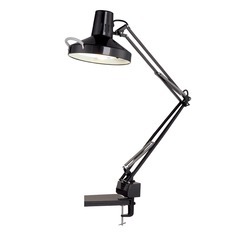 Today's fluorescent lighting comes in all shapes, sizes, and styles to accommodate most any interior design. 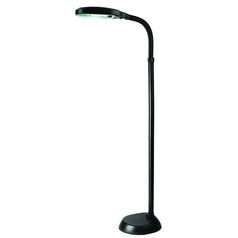 Here is where you'll find a wide range of bankers lamps, task/reading lamps, and even super functional therapeutic/SAD/eyestrain lamps to help you see better and more comfortably. 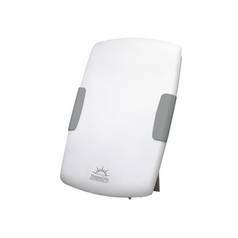 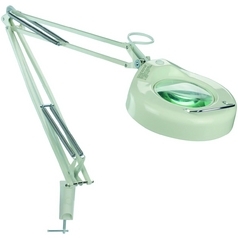 You'll find clip-on desk lamps for easy to use lighting wherever it's needed in a portable package. 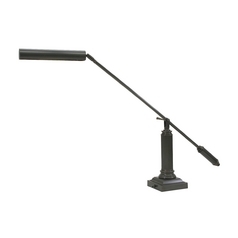 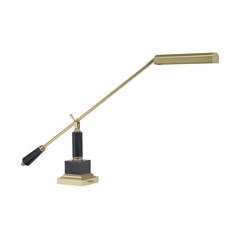 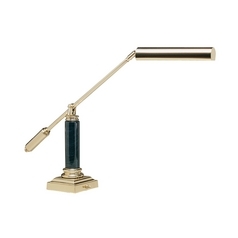 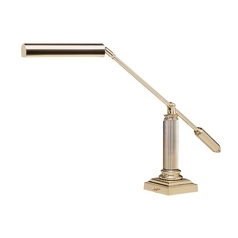 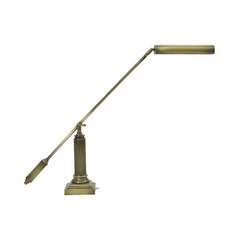 Or, find magnifying lamps to study the night away with ease. 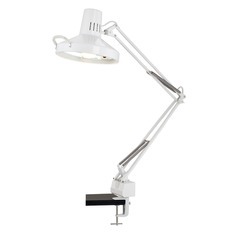 There's also stylish table top torchiere lamps, picture lights for displaying your best artwork or photos, and swing-arm lamps which are adjustable for directing the lighting wherever you need it most. 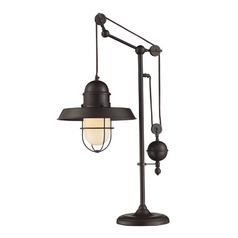 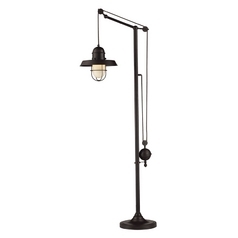 Find all this and more here at Destination Lighting.